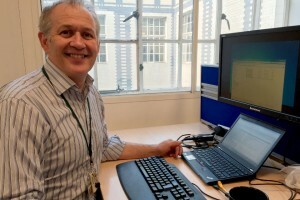 Hi there, I’m David Harris and I'm not what you'd usually think of as being a civil servant. Okay, I'm based in London but I'm a vet and I work for Animal and Plant Health Agency. I lead a team that gives veterinary and scientific advice about notifiable exotic diseases and the risks of them getting into the UK to policy makers in the Department for Environment Food & Rural Affairs (Defra). Recently this has included advice on Ebola. These are diseases we don’t have in this country, the “exotic” bit, and which anyone who suspects them must report, the “notifiable” bit. 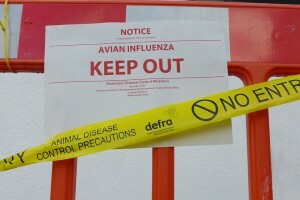 You will have heard of some of them like Foot and Mouth (FMD) or avian flu but we cover over 40 diseases. Some of them we've either never had (lumpy skin disease) or not had for years (swine fever). To identify them we work with colleagues who specialise in epidemiology and operations, as well as our labs at Weybridge and Pirbright. They have the expertise and we ensure our advice is comprehensive and evidence based. My other job is to manage 11 vets and scientists providing advice to other policy areas. Line management is something I'd never done before, or been particularly interested in. But I have found it to be one of the more satisfying roles I've had. I'm still using my veterinary skills but am also encouraging and supporting my team to help them develop and progress. I focus my management style on outcomes and to me that doesn’t just mean just finishing the job at hand, I prefer to challenge my staff. I ask them to think about how the work is making the world a better place, how it's improving their skills and how they're improving the skills of others. Performance reporting isn't just about how much you have done. It's about how you did it, what you learned, who else you involved, how you helped others to get better or to develop a new skill. I've moved away from the long list of objectives that at the end of the year we simply say “achieved” with no value for them indicated. This is the first full year I've done this so will be interesting to see what the outcome is but initial feedback seems positive. I know my team are happier building their portfolios of evidence during the year rather than in a mad rush in April as they try to remember what they did 11 months earlier. One of the critical roles of my team is to support our operational vets undertaking those inquiries into exotic notifiable disease. 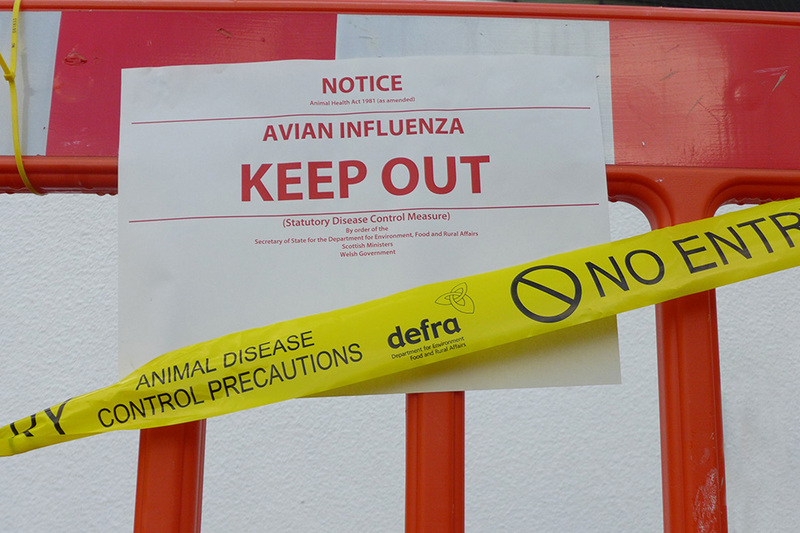 Apart from the big outbreaks of recent years, FMD in 2001 and 2007 and several avian flu outbreaks, there have been 17 outbreaks of disease since 2000. Most involved very small numbers of animals but each had the potential to cause damage to trade or public health so it's critical to react quickly and promptly. Since 2004 there have been 2400 investigations into suspect disease so the threat is always there and we must maintain our capability and skills to respond. 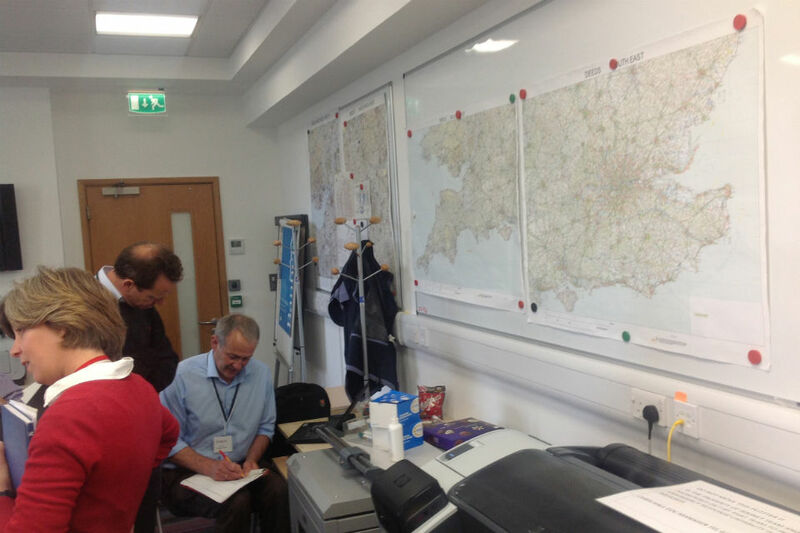 To help one of the roles my team play is in developing and running exercises. These can take a lot of work but are essential to maintaining our skills and demonstrating our ability to respond. We work in an difficult and stressful field, so maintaining a sensible work-life balance is critical. I believe what we do outside of work develops skills which can be interchangeable. Sometimes this isn't obvious, but every event or occasion, in or out of work can be an opportunity to develop yourself or others. In the summer I play cricket, which has now sadly come to an end until junior nets start again in January when I can use my coaching qualifications again. It's always interesting to see how different people learn and how best to engage with them: Identifying their skills, what they want to achieve and what they can and then help to achieve it. That's as true for coaching young cricketers as it is for isolating and stopping the next exotic disease coming into the country.